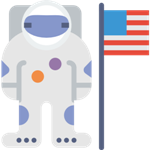 Professional space travellers are called different names in different places, such as Astronauts, Cosmonauts and Taikonauts, but they are all trained to either command, pilot or be crew members aboard a spacecraft which reaches the boundary of space. Typically, these have been government trained travellers, but with the advent of commercial space tourism almost anyone, who can afford it, can become a space traveller! In the English speaking world, we refer to ‘space travellers’ as astronauts, in Russia they call them cosmonauts and in China, some refer to them as taikonauts. It is generally recognized that space begins above an altitude of 100 kilometres (62 miles) with a total of 555 reaching that height or greater, with 549 of them having reached low Earth orbit by the beginning of 2017. 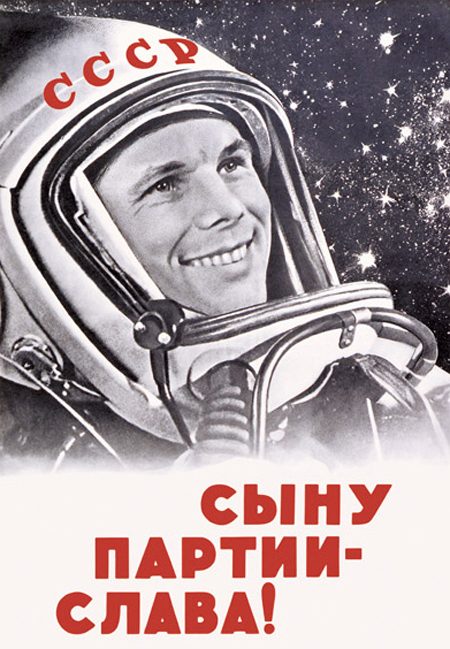 The first person in space was the Soviet cosmonaut Yuri Gagarin, on April 12th 1961. The first woman in space was Soviet Valentina Tereshkova who launched on June 16th 1963! 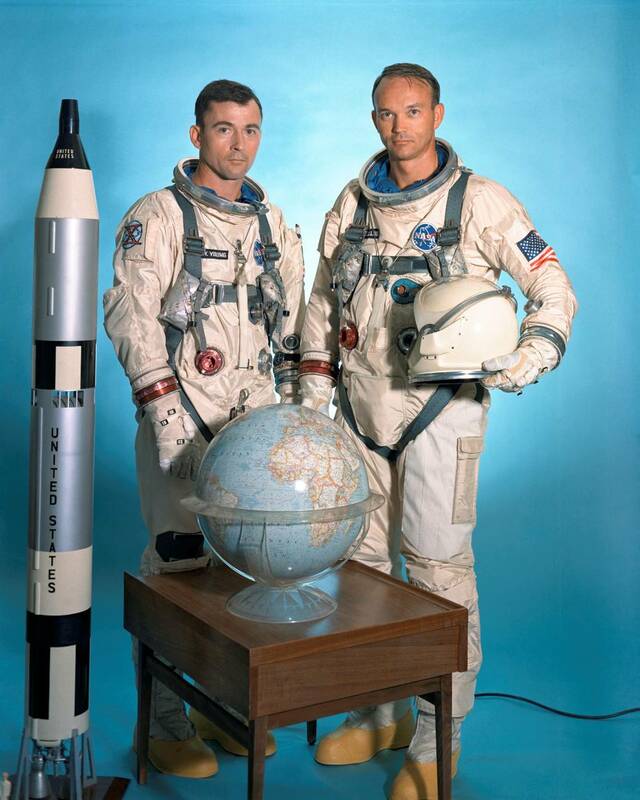 Alan Shepard was the first American in space with John Glenn being the first American to orbit the Earth. 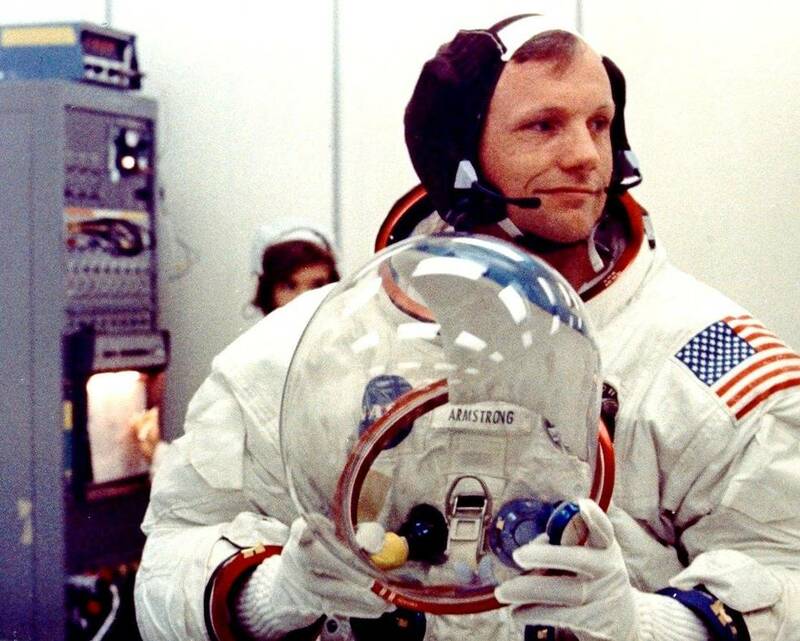 Neil Armstrong and Buzz Aldrin became the first men to walk on the Moon during the Apollo 11 mission. 24 men have travelled to the Moon during the Apollo Program. 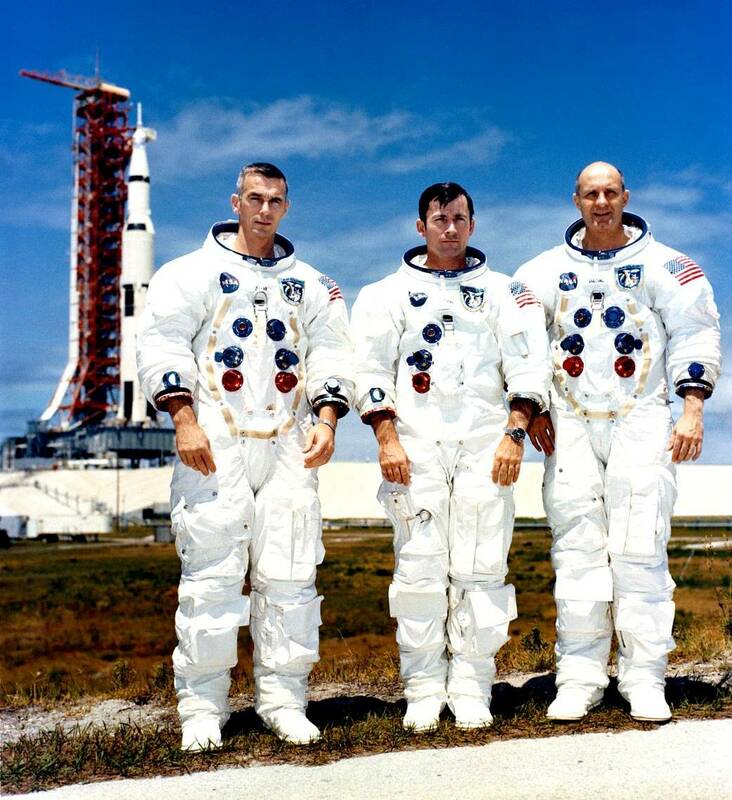 3 men have travelled to the Moon twice – John Young, Eugene Cernan and Jim Lovell. 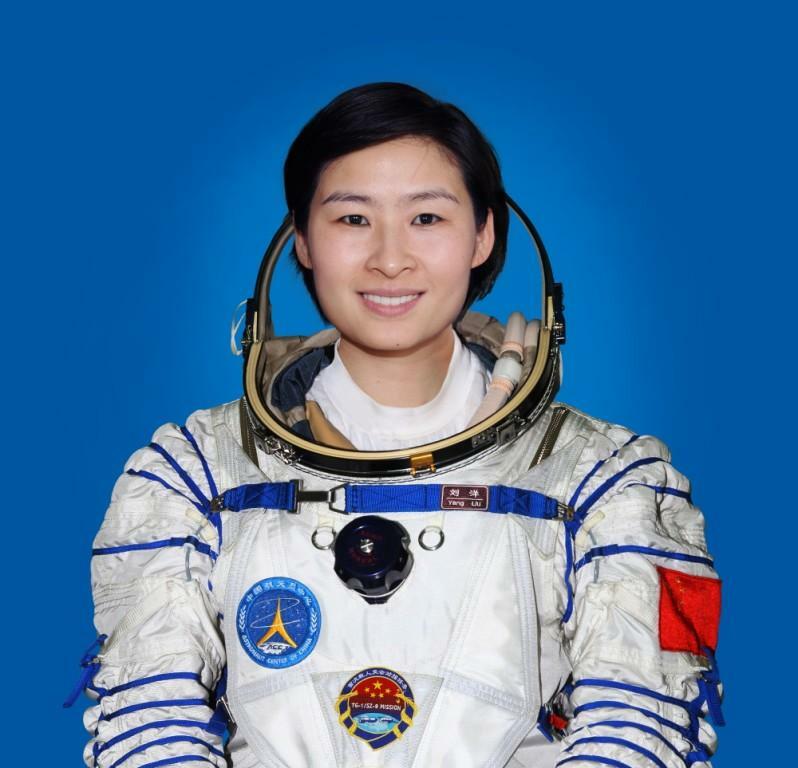 China became the third nation to independently put a human into space when Yang Liwei became China's first taikonaut aboard the Shenzhou 5 spacecraft. 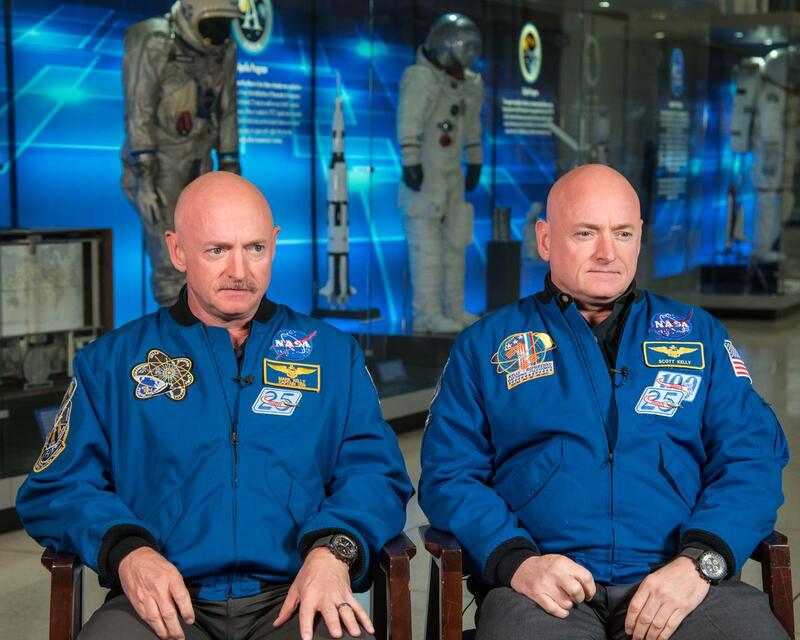 The twin NASA astronauts Mark & Scott Kelly participated in the ‘Year In Space’ research program to assess the effect long-duration spaceflight has on the human body. The first paying space traveller occurred in December 1990, when a Japanese reporter, Toyohiro Akiyama, visited the Mir Space Station as part of a work assignment worth an estimated $12 million (USD). However, the first proper space tourist is considered to be Dennis Tito on board a Russian Soyuz spacecraft Soyuz to the International Space Station (ISS). Six other Russian space tourists followed after Dennis flight. 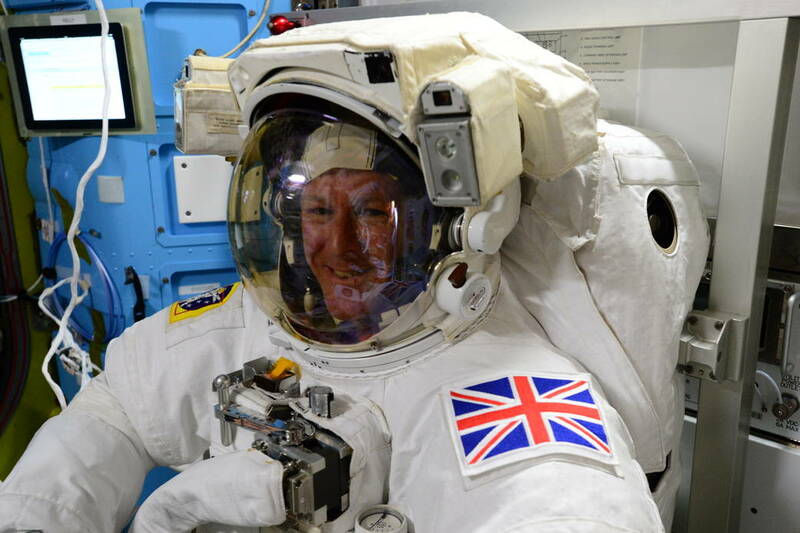 As space tourism ‘takes off’ in the coming years we’ll increasingly see more and more commercial space travellers. Spaceflight is dangerous though, with 18 people having lost their lives during four spaceflight accidents (such as Challenger and Columbia) with another 11 people dying training for spaceflights (such as the crew of Apollo 1). 10 Really Cool Space Traveller Records! As of 2018, the person with the most time in space is cosmonaut Gennady Padalka with a staggering 879 days! The longest consecutive stay in space is 438 days by cosmonaut Valeri Polyakov. The American Peggy Whitson holds the female record for time in space with over 665 days! Peggy Whitson also holds the record for the longest spaceflight by a woman when she spent nearly 290 days on the ISS. The record for the most spaceflights by an individual is seven, held by two Space Shuttle astronauts; Jerry L. Ross and Franklin Chang-Diaz. 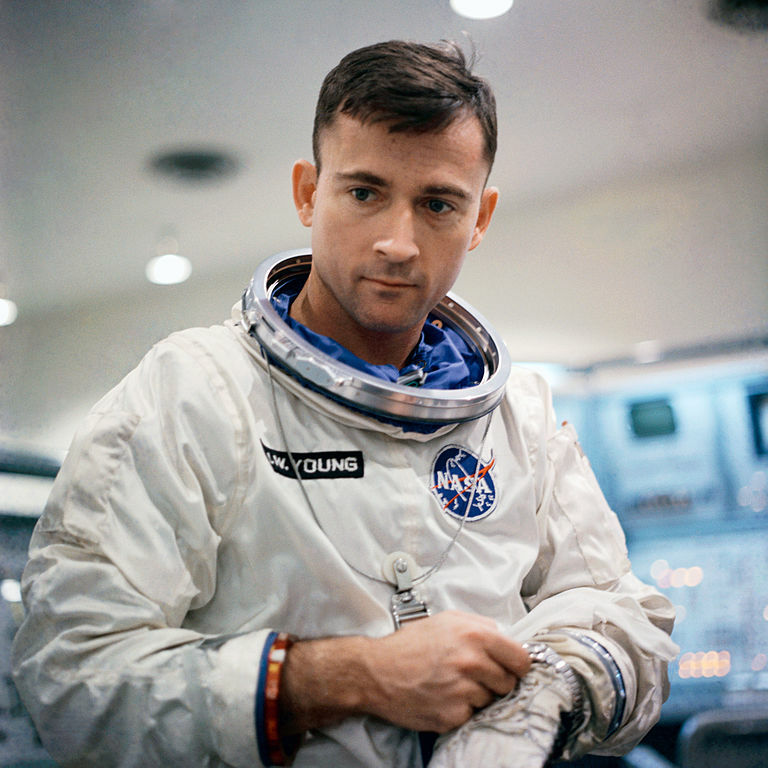 Astronaut John Young holds the record for piloting or being in command of 4 different spacecraft. 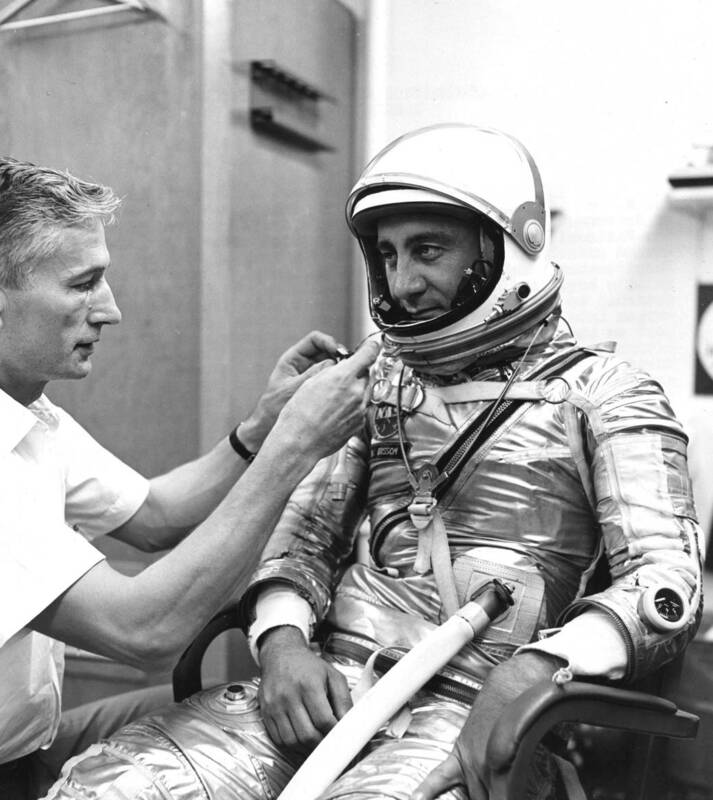 The youngest person to fly in space is Gherman Titov, who was 25 years old. 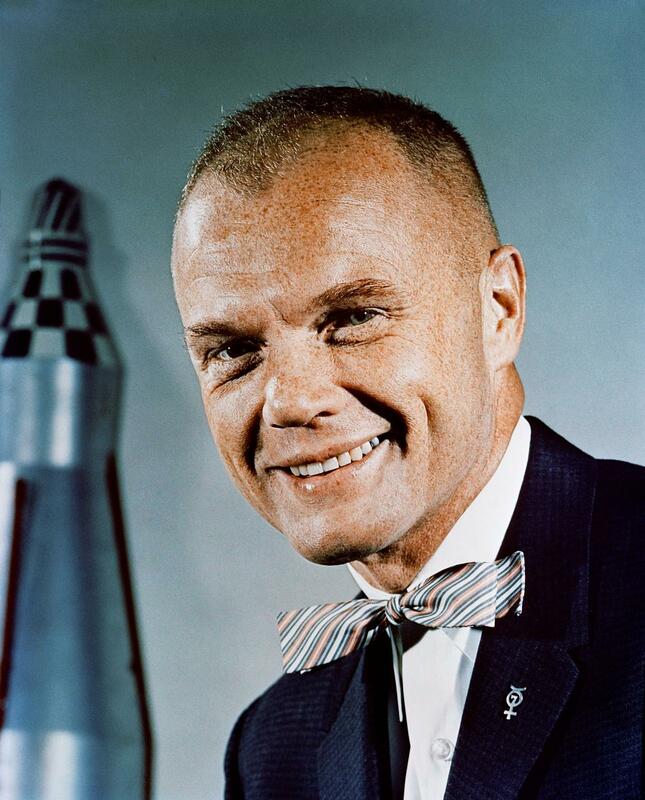 The oldest person who has flown in space is John Glenn, who was 77 at the time. The farthest distance from Earth an astronaut has travelled was 401,056 km (249,205 mi) by the crew of the Apollo 13 moon mission. Far out! Eugene Cernan, during the Apollo 17 mission spent a total of 22 hours and 4 minutes moon-walking on the Moon over 3 days!